Ever want to find out how to become a superhero in real life? Well, WonderCon, the sister-con to the epic convention Comic-Con, is going to show you just how to do it. They are bringing back, by popular demand, the Pop Culture Anti-Bullying Coalition, and they’re bringing some pretty heavy hitters along for the ride this year, too. 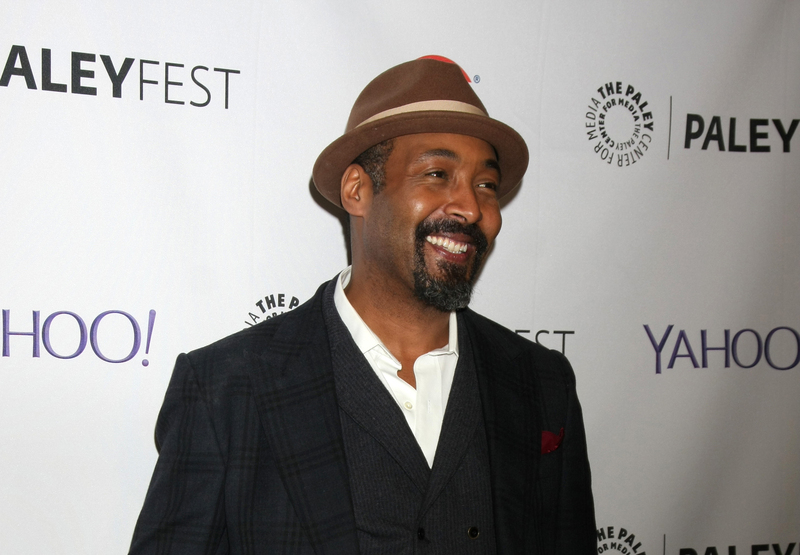 WonderCon, which kicks off in just a few days in Anaheim, California, and boasts crowds topping 60,000, will feature The Flash and Law and Order‘s Jesse L. Martin shoulder to shoulder in the fight against bullying with other celebs, authors and experts in the field. The coalition will present, speak and answer questions surrounding the topic of bullying and how to “convert your kryptonite into your own personal strength.” It literally wants to turn people into real-life superheroes. The powerful panel will discuss an entire gamut of issues including geek, cyber, LGBT and racial bullying, and it will analyze how media and entertainment affect people’s attitudes toward bullying. This awesome event will take place on Sunday at WonderCon, and the coalition includes partners such as Girl Scouts of America, Brave Girls Alliance, the NoH8 Campaign and the International Bullying Prevention Association. More than 3 million children are said to be bullied each year, and one out of 10 kids will drop out of school because of it, so it is paramount for people who have the ability to reach so many people to get involved.